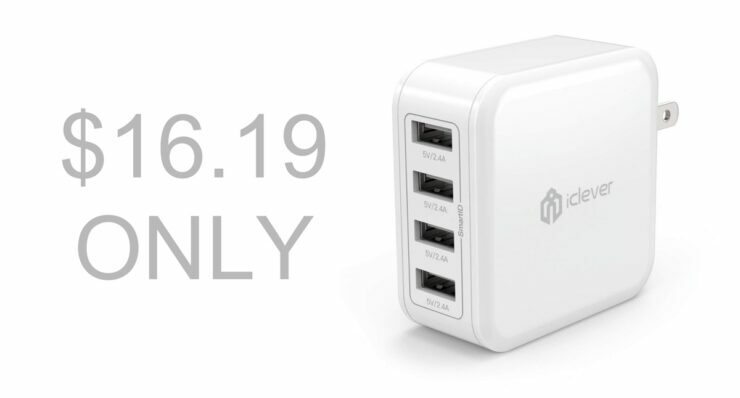 iClever has a wonderful 40W USB charger that has 4 ports to keep everything nice and powered up. Usually it goes for around 20 bucks, but today you can grab it for $16. If you’re reading this, then there’s a high chance that your household is overloaded with an abundance of USB chargers. But the one thing that you might not have is a charger that has multiple USB ports to charge up several different wares at the same time. iClever has you covered with the BoostCube and it can pump out a total of 40W using its 4 USB-A ports. Those aren’t just regular charging ports either. They can supply up to 12W of power where needed and automatically adjust current given the charge level of the device and the surrounding conditions such as temperature. 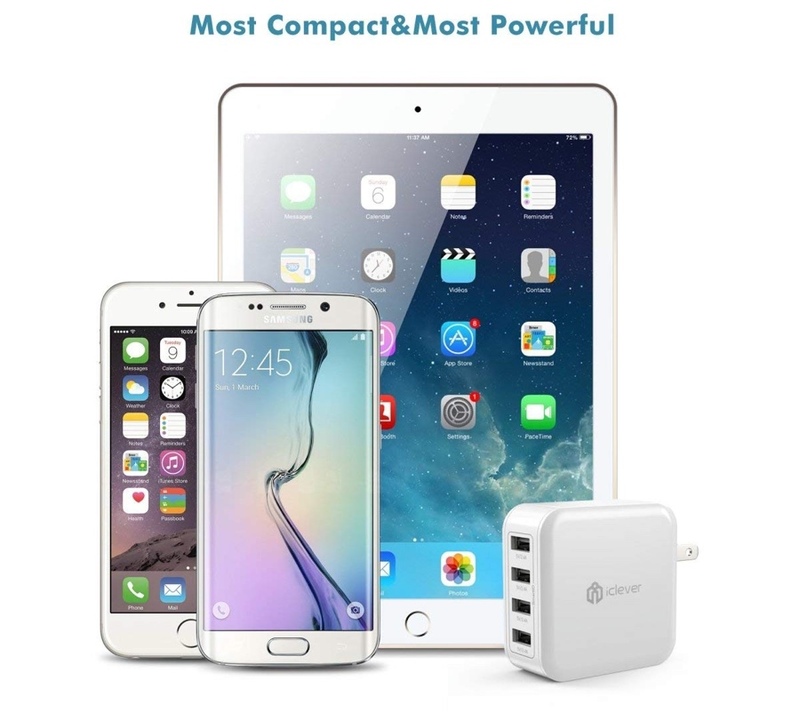 Needless to say that this charger will keep your device safe and powered up in the best possible manner. The BoostCube features a nice and compact design that goes well with a wide array of situations. The AC plugs are foldable therefore you can tuck it away in a pocket or backpack without worrying about any sort of damage. If you are interested in this wonderful charger, then simply hit the link below to pick it up for yourself. Remember, you have to enter the special discount code in order to get the discount and clip the on-page coupon to bring the price down to $16.19 at checkout.